As the temperature continues to drop, it’s impossible not to daydream about cheesy, baked carbs--a dish that really warms your soul. 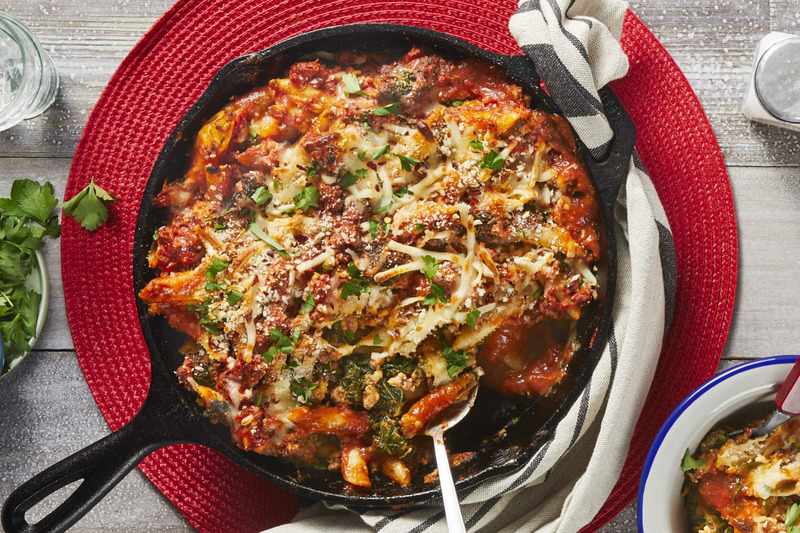 This killer casserole is guaranteed to satisfy those cold weather cravings. 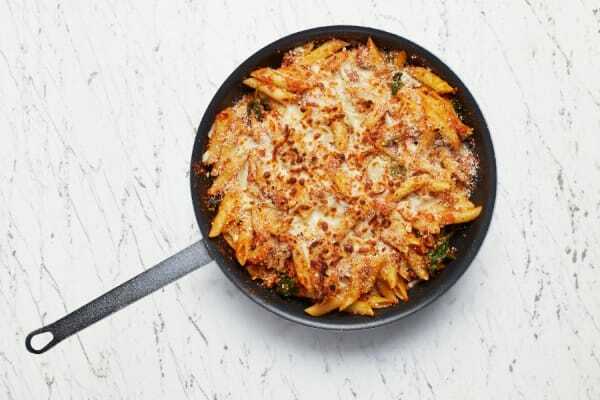 In it, you’ll find Italian-spiced ground pork, spinach, and tender bites of al dente penne, all enrobed in a rich tomato sauce. To top things off, there’s a crispy lid of toasty panko and melty mozzarella. The fact that it all comes together in one dish is even more reason to love it. Adjust rack to upper position and preheat oven to 450 degrees. 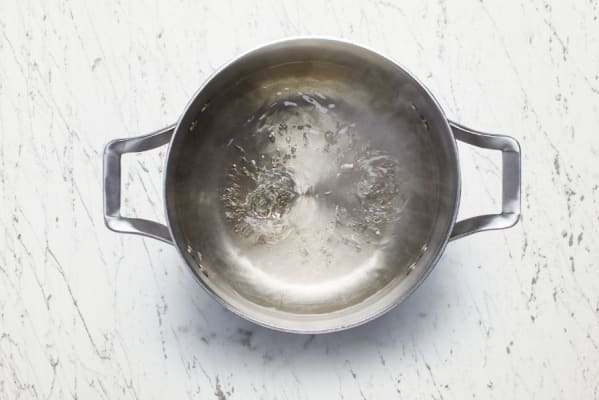 Bring a medium pot of salted water to a boil. Wash and dry all produce. 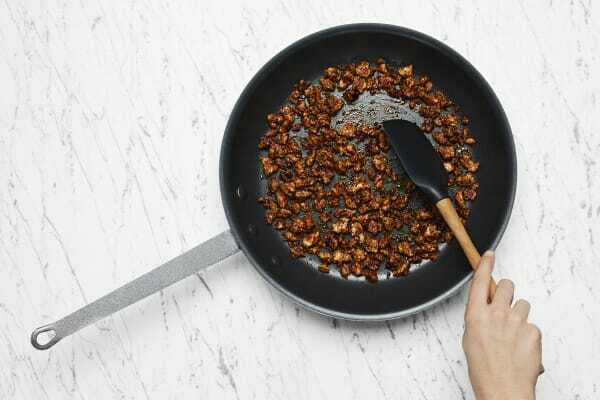 Meanwhile, heat a drizzle of olive oil in a large pan over medium-high heat (use an ovenproof pan if you have one). Add pork and cook, breaking up meat into pieces, until browned and cooked through, 6-7 minutes. Season with salt, pepper, and Tuscan Heat Spice. 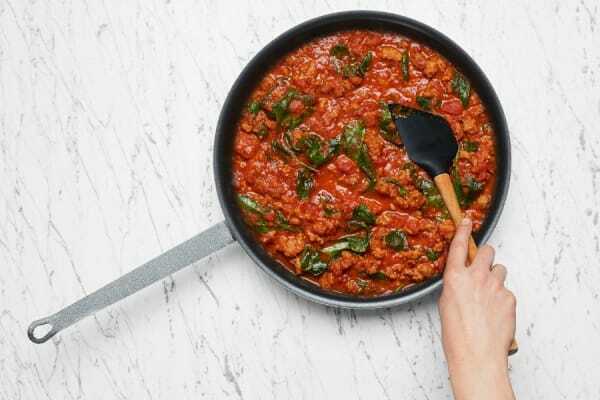 Stir marinara sauce, milk, and 1 TBSP butter into pan with pork. Bring to a boil, then stir in chili flakes (to taste) and half the spinach. (TIP: If you want more veg, stir in all the spinach!) Cook until spinach wilts, 2-3 minutes. Season with salt and pepper. 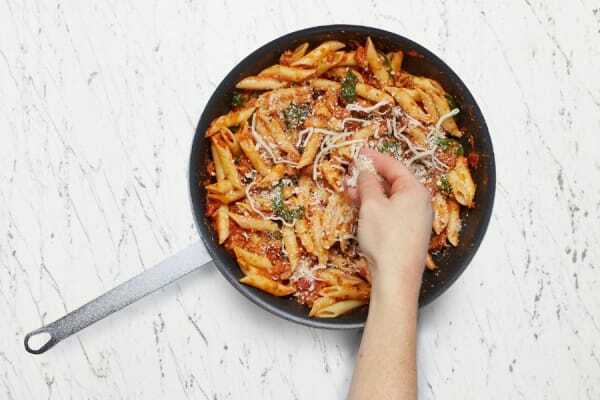 Stir drained pasta into pan with sauce. Taste and season with salt and pepper. (TIP: If your pan isn’t ovenproof, transfer mixture to a baking dish.) Evenly sprinkle with mozzarella and ¼ cup panko (we sent more). Drizzle with 1 TBSP olive oil. 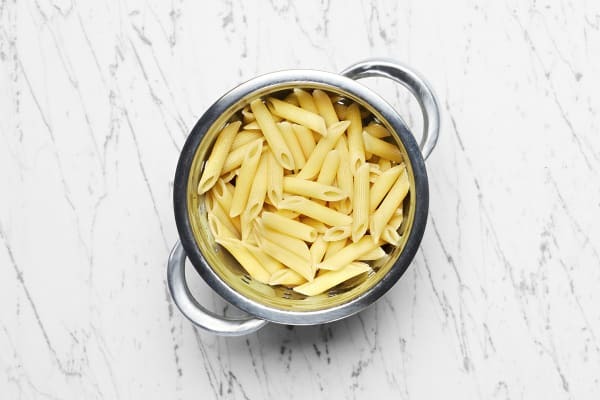 Bake pasta until panko is browned,12-15 minutes. Divide between plates and serve.